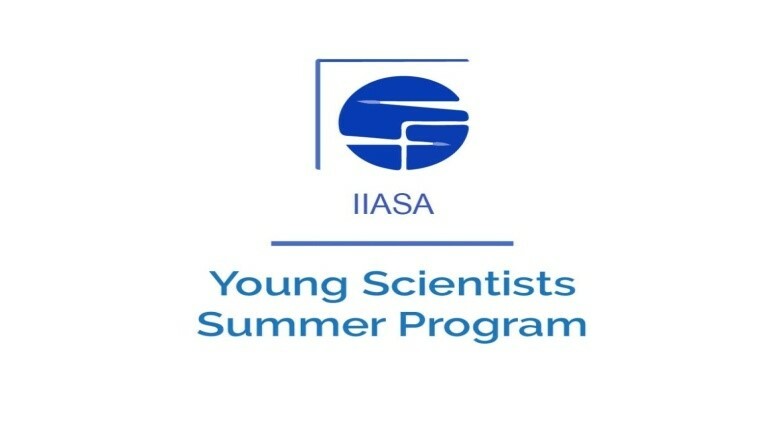 IIASA’S YOUNG SCIENTISTS SUMMER PROGRAM 2019 for Researchers is Open For All !! • Applicants from all countries are welcome, although IIASA gives priority to citizens or residents of NMO countries. • Participation in the YSSP is only possible for one summer. • Funding is provided through IIASA’s National Member Organizations. • All successfully selected applications will receive notification about funding shortly after the process. 6. How to apply: Candidates apply via the online application form. Copyright © International Affairs Division. All Rights Reserved.